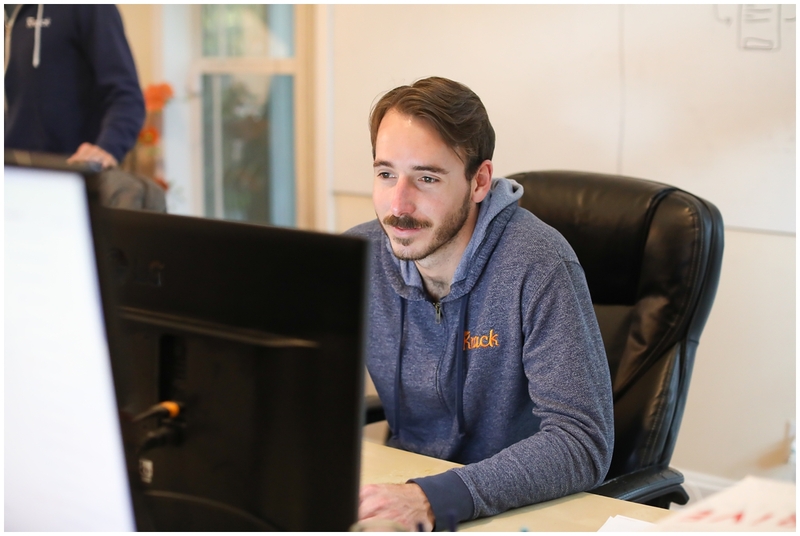 I had the opportunity to take updated team photos and headshots for Knack recently. 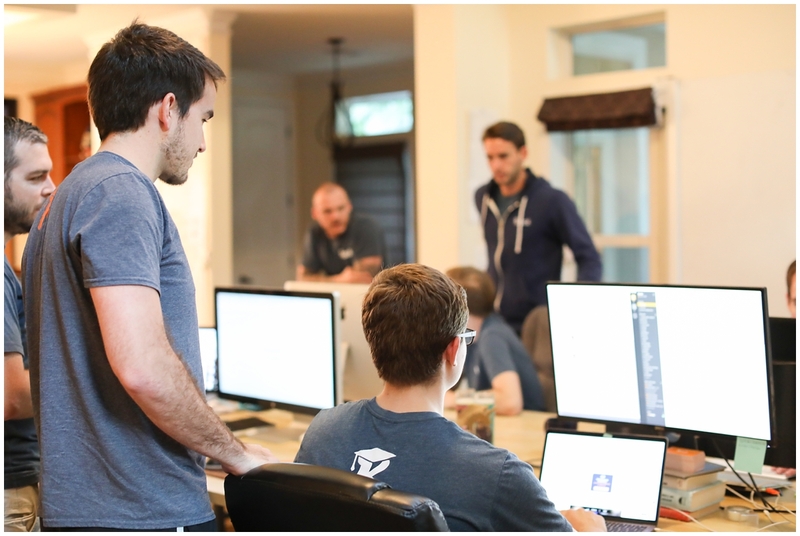 I, of course, said YES since my handsome husband is the CTO and one of the founders of this awesome tutoring app! 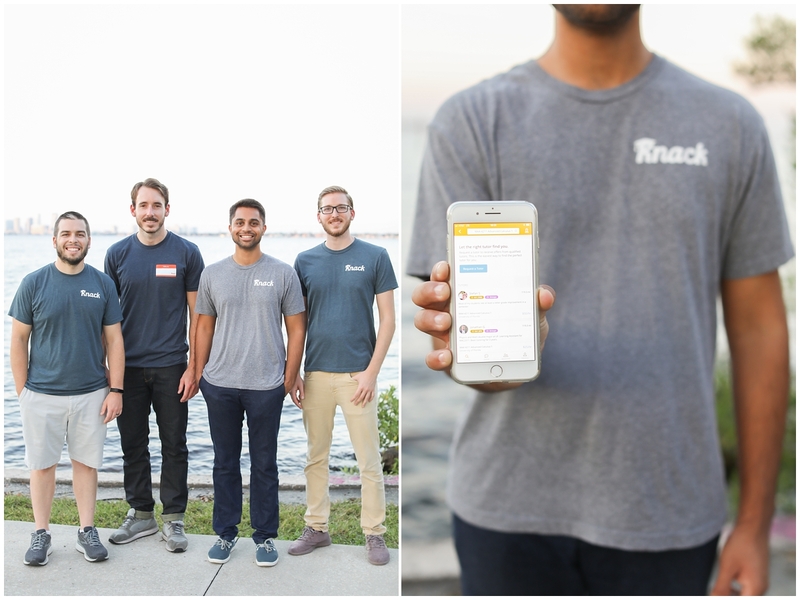 Knack is a growing community for college students to connect with their peers for tutoring. 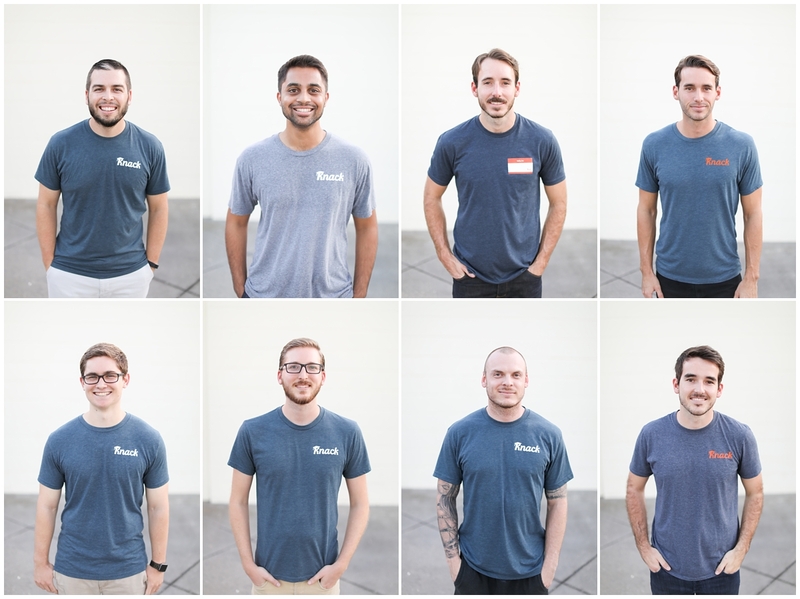 They got started in 2016 and have been growing ever since. 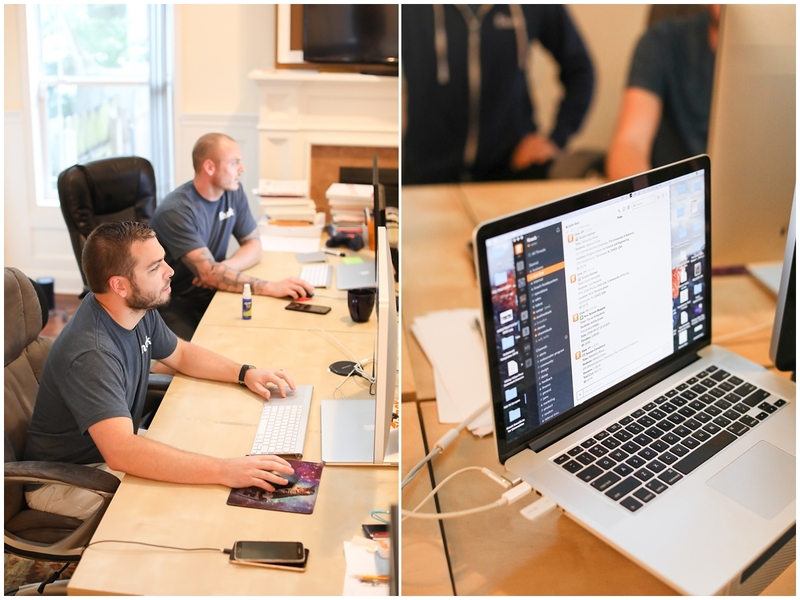 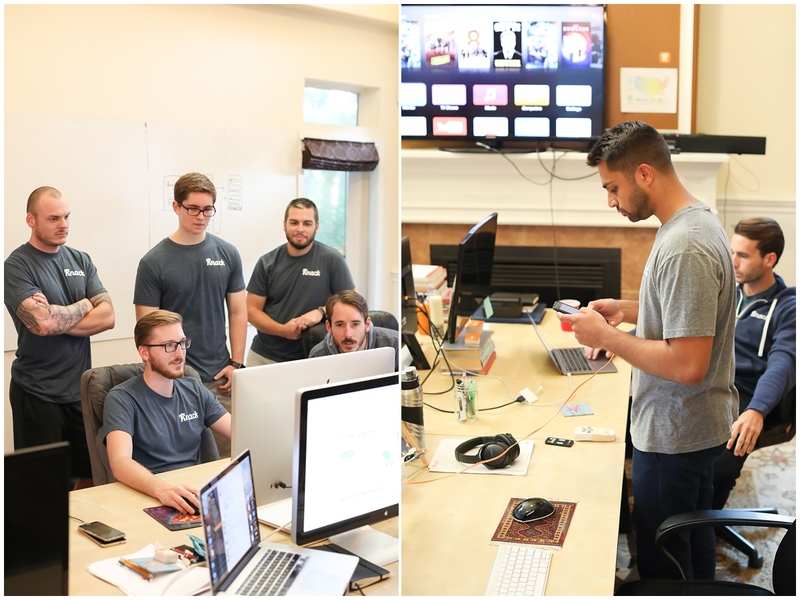 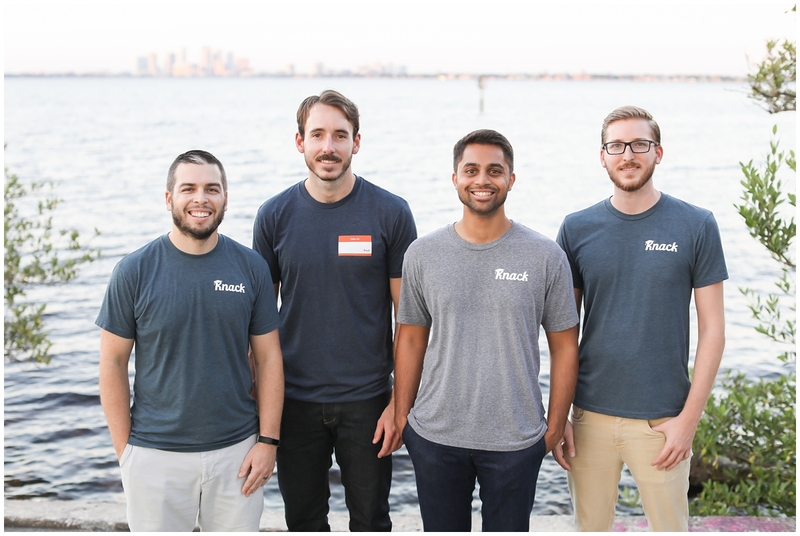 They recently added on a few new employees and closed out a seed round of funding with some awesome investors, including Jeff Vinik, the owner of the Tampa Bay Lighting! 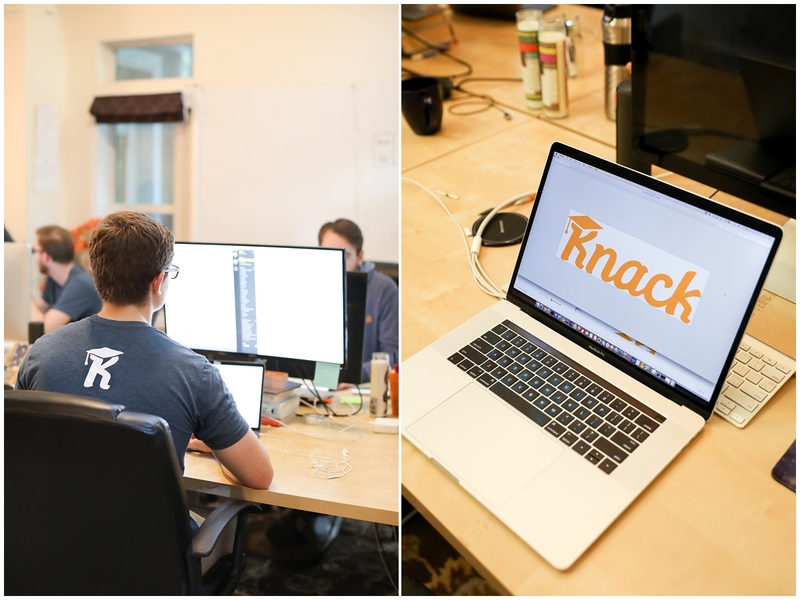 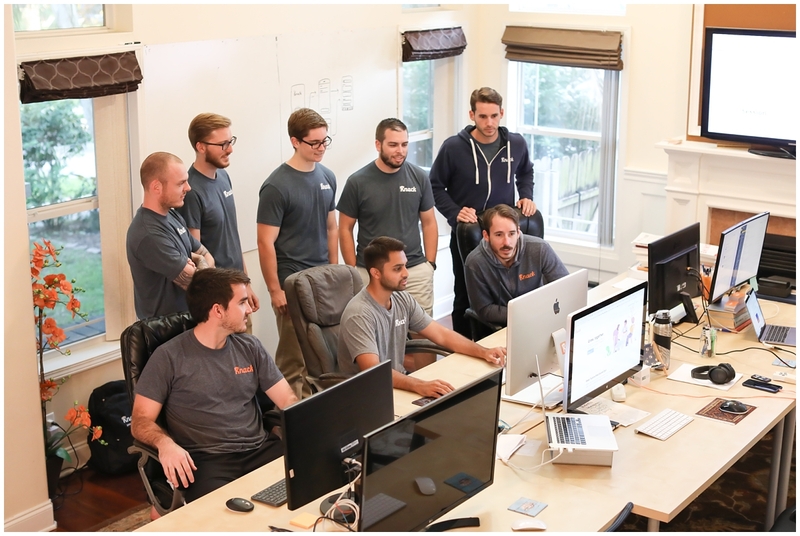 So proud of these guys and am excited to see how Knack grows! 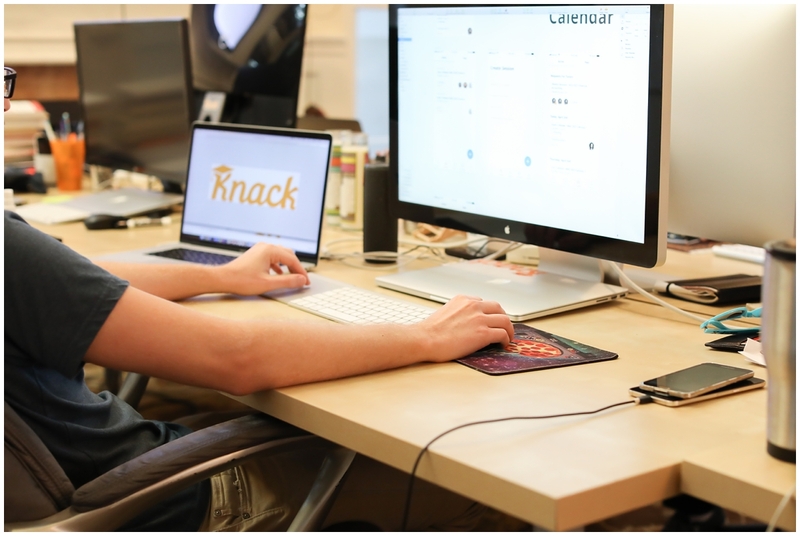 Here’s a recent article on Tech Crunch with a more in-depth Knack update! 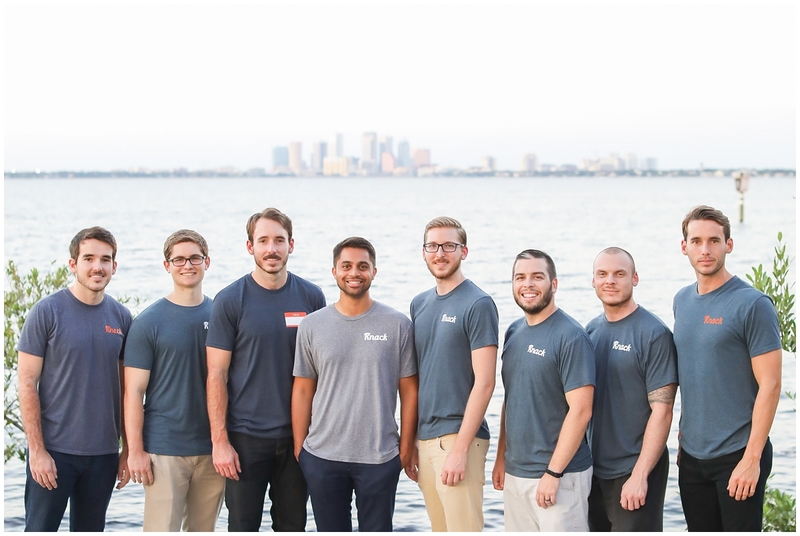 And here’s an article on St. Pete Catalyst. 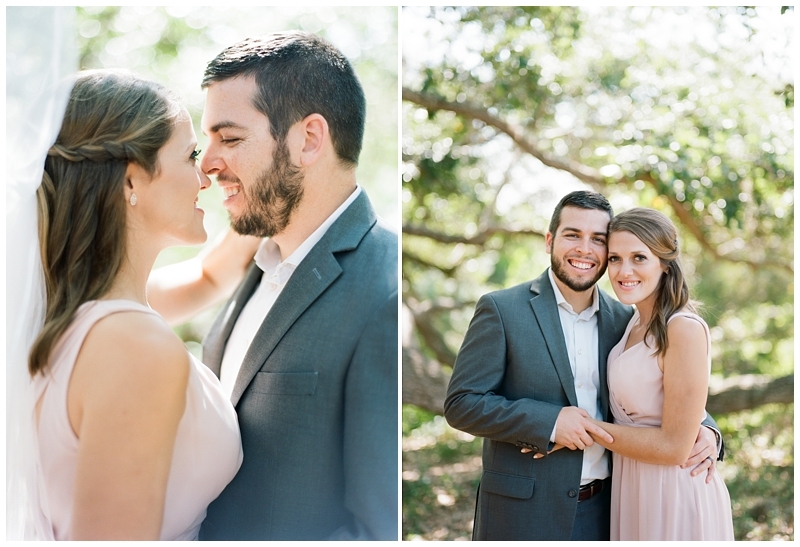 So exciting!